Compleats for Kids Meals only $0.66 w/ Coupon! Yay! So glad to see this coupon...my son loves these! 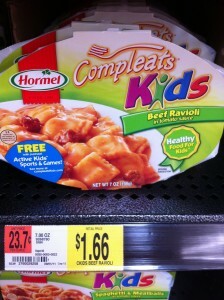 If you don't need the kid meals, you can use this $1/2 Compleats coupon for yourself!